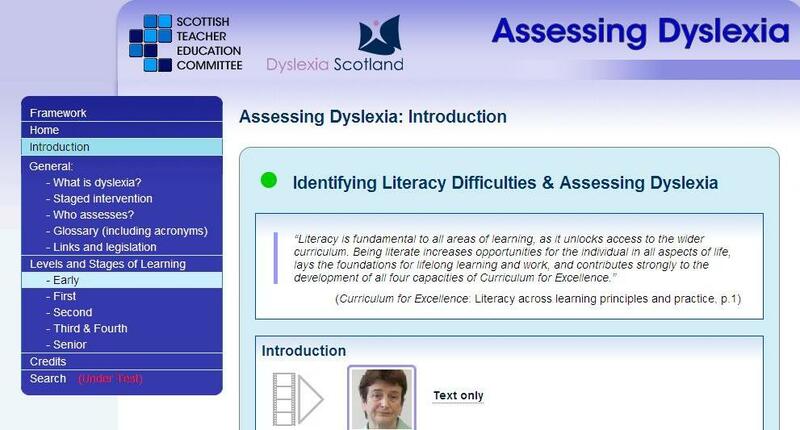 Design principles for the new Literacy and Numeracy qualifications have now been published on the SQA website. The Design Principles were approved by CfE Management Board on 15 December 2009 and are the blue print for developing National Literacy and Numeracy qualifications. They are also the basis for developing quality assurance and certification systems to support these new qualifications.